There’s nothing quite like the magic of the cinema and we’re here to help recreate that magic in the comfort of your own home with a bespoke cinema room. 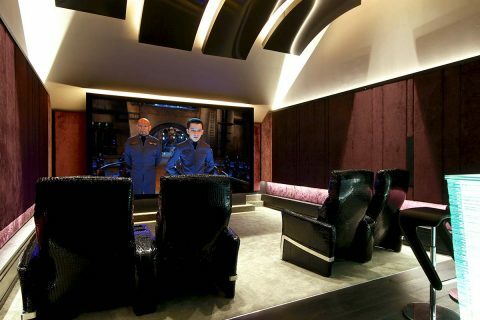 Clearly Automated specialises in creating bespoke cinemas that give you the ‘full-on’ wow experience. 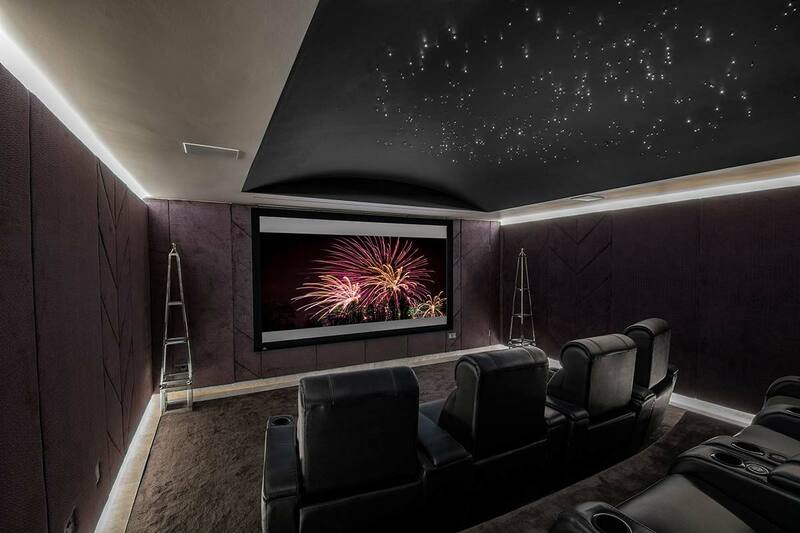 Our team of highly trained experts are fully versed in the latest home cinema technologies, so you can have a state-of-the-art cinema that’s big on quality, big on luxury and big on entertainment. 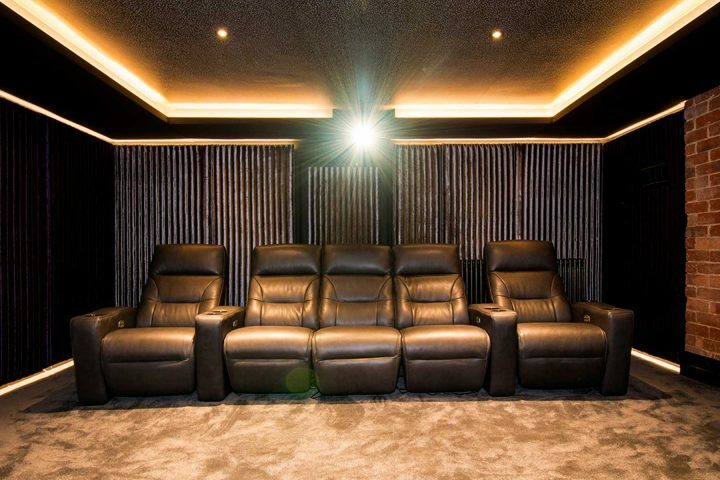 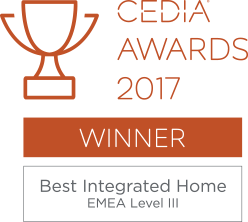 And it doesn’t matter whether you want a fully designed bespoke cinema room, with a perforated screen, hidden speakers, stepped cinema seating and a separate projection room; or a smaller scale surround sound system based around your TV, whatever your needs we put the highest levels of care and attention into the project. 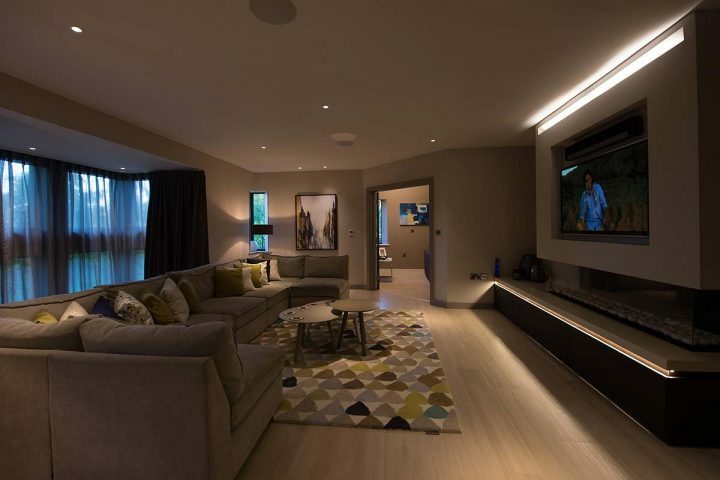 After all, it’s your space and your entertainment and you want it to be the best it possibly can be, within the scope of your budget and surroundings. That’s why we meticulously plan every detail, to ensure you get exactly what you want, built with quality equipment for the most magical experience that will entertain and thrill you for many years to come.